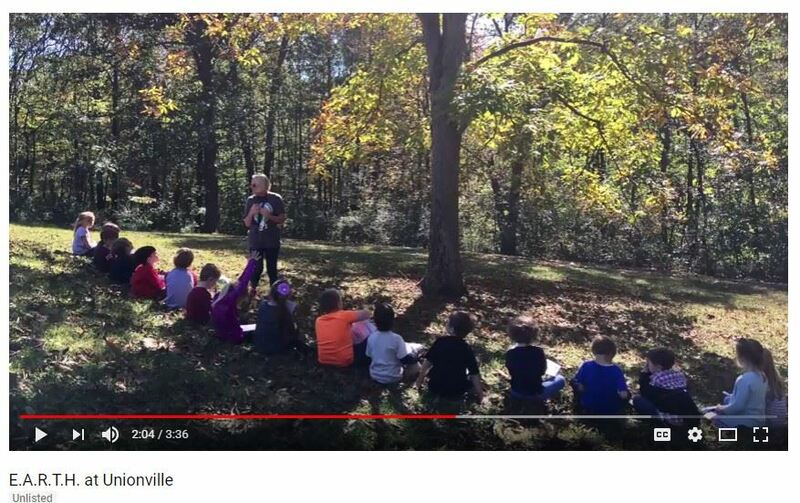 Watch this video to take a virtual field trip to Unionville Elementary School. We are an E.A.R.T.H. school! 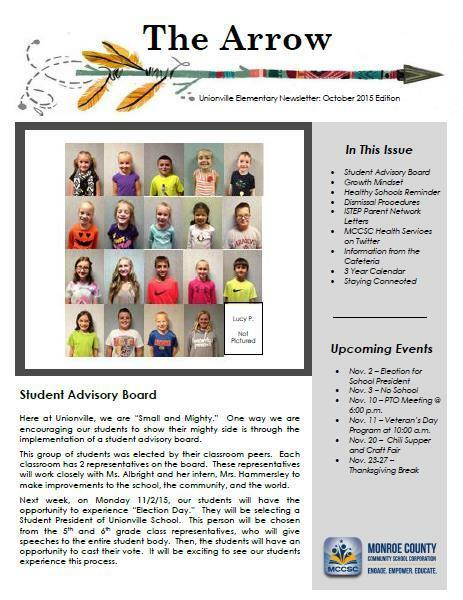 Click here to see the most recent edition of our school newsletter. 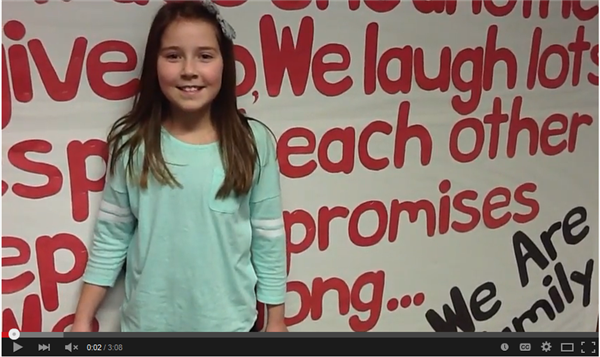 Watch this video to learn more about our school. 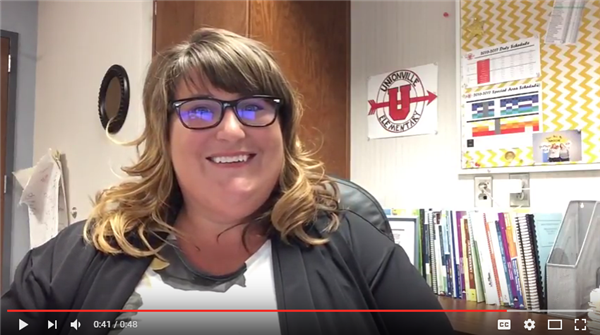 Click here to view a message from our principal, Lily Albright. "Common Sense is the leading independent nonprofit organization dedicated to helping kids thrive in a world of media and technology. We empower parents, teachers, and policymakers by providing unbiased information, trusted advice, and innovative tools to help them harness the power of media and technology as a positive force in all kids' lives."